HP has launched its latest all in one PC in India, the TouchSmart 610. 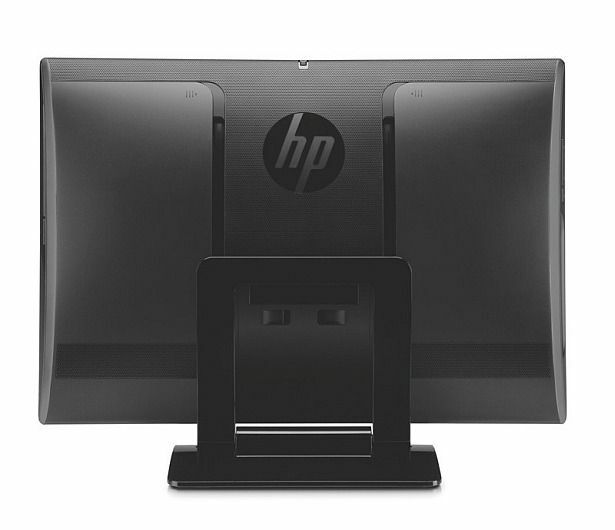 With the TouchSmart 610, HP appears to have fixed problems faced while using a touchscreen PC. The main feature of the TouchSmart 610 is its ability to recline up to 30 degrees, facilitating the use of touchscreen PC with greater comfort. The PC has HP's latest version of its “TouchSmart” touch software that allows users to pinch, flick, press, rotate, arc, and drag items with multi-touch gestures. 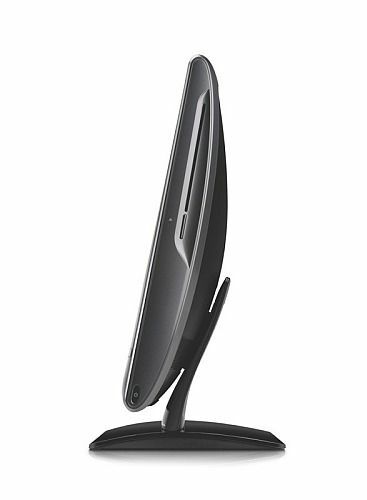 The TouchSmart 610 comes with a 23-inch HD display, internal antennas for Wi-Fi and Bluetooth, integrated stereo speakers and built-in adjustable-tilt webcam and speakers. 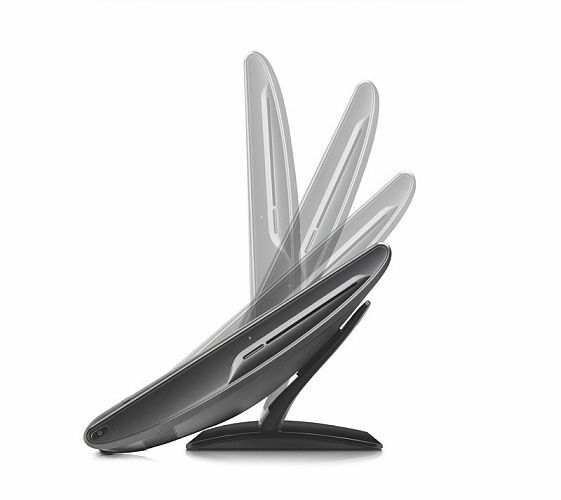 The LCD screen gives optimum results even when viewing is reclined. 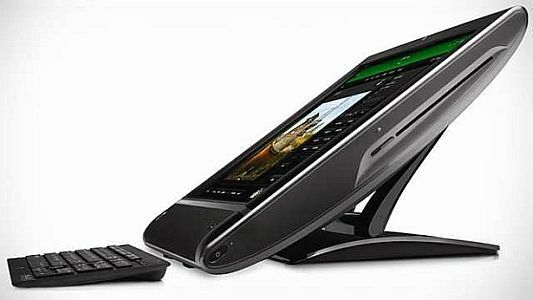 The company promises the new all-in-one PC will have improve the display of the control features on the screen. The devices also come with a new HP Link Up application, which allows one to wirelessly link the device with a netbook PC. The TouchSmart 610 has several pre-reloaded apps such as Facebook, Twitter, RecipeBox, webcam and music. To add new apps, one can go to the TouchSmart Apps Center. It also features Beats Audio softwarr for a richer sound experience. 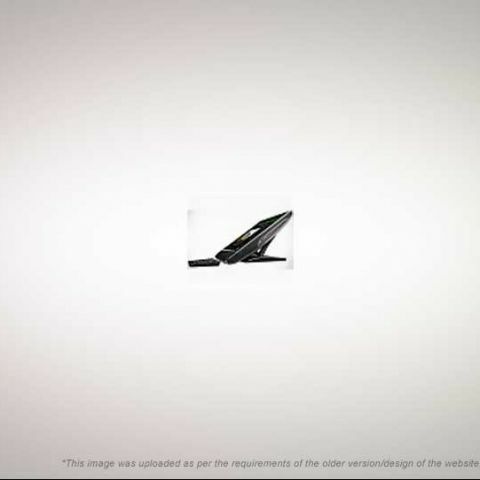 Full specs of HP's TouchSmart 610 are available here. 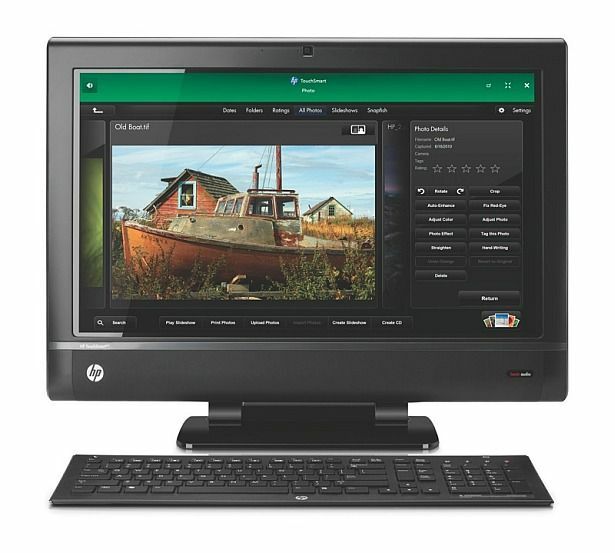 HP TouchSmart 610 has been priced at Rs. 74,150 and is bundled with three years of warranty.